Coming soon: automatically checked "Use PersonalPrices.txt"
Next week we will release a bot update that automatically enables the checkbox "Use PersonalPrices.txt". We enabled it by default because this was a worthless setting and a frequent source of confusion and errors. If you don't want to use PersonalPrices.txt to customize the prices just make sure there are no such files in the "\prices" folder. If you don't remember where you installed the bot, you can quickly access the folder "\prices" by clicking on the button "Prices Folder" on the bottom-right corner of the bot client GUI. Few hours ago we released ML Bot 9.98. 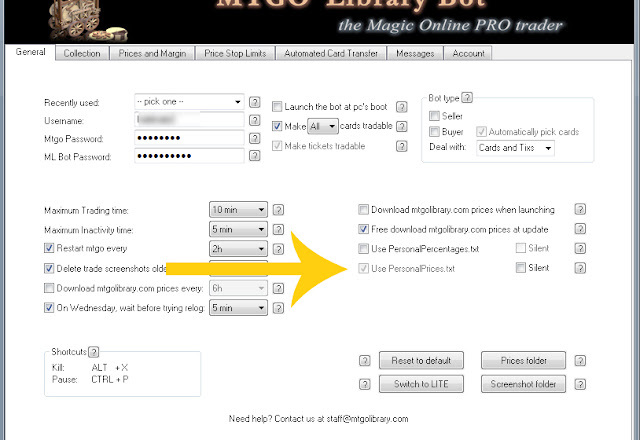 With 9.98 we restored the bot full functionality after the mtgo update. In case you don't know, yesterday WotC released a massive client update and this broke a couple of things on the bot. 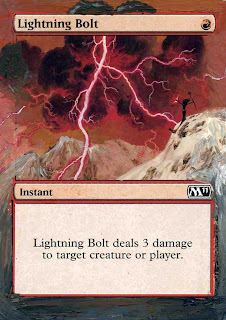 We are happy to see that the new mtgo client is faster than the old one and, even if this required some rework on the bot, we are happy with what wotc did. The new client has still some bugs but we feel it's a step in the right direction. ML Bot 9.93 introduces the "market share" info boxes on the Online Control Panel, on the dashboard, right below the central graphs (scroll down if you have a small screen). What is there? The market share boxes tell you how your bots are doing in the Magic Online market, with reference to the number and the value of the trades. In the example below, the bots did trades for 0.91% of the value of the market in the last 7 days, and 0.89% in the last month (the bots basically earned a 0.02% share). The idea is to give you a measure of "how much" you are performing compared to other bots, so you can answer questions like: "this week I did well: is this because my bots are doing well, or is this because the overall MTGO economy is doing well?". And viceversa: "this month I had few trades: and I losing trades and market share, or is the overall economy slowing down a bit?" We released a couple of updates in close succession in the last few days. These updates include minor fixes but we thought it was necessary to release them immediately because they improve the stability of the client. Most notably we fixed a problem with reading the commands from the chat, a MTGO crash at the login screen, a problem with the classified messages resulting in posted selling prices instead of buying price (and viceversa: buying prices posted, instead of selling prices) and a problem in loading the collection. As you can see, these are small and "not core" issues but we preferred to release them immediately instead of waiting the next big update. We have just released ML Bot 9.87, fixing a couple of minor issues with previous versions. 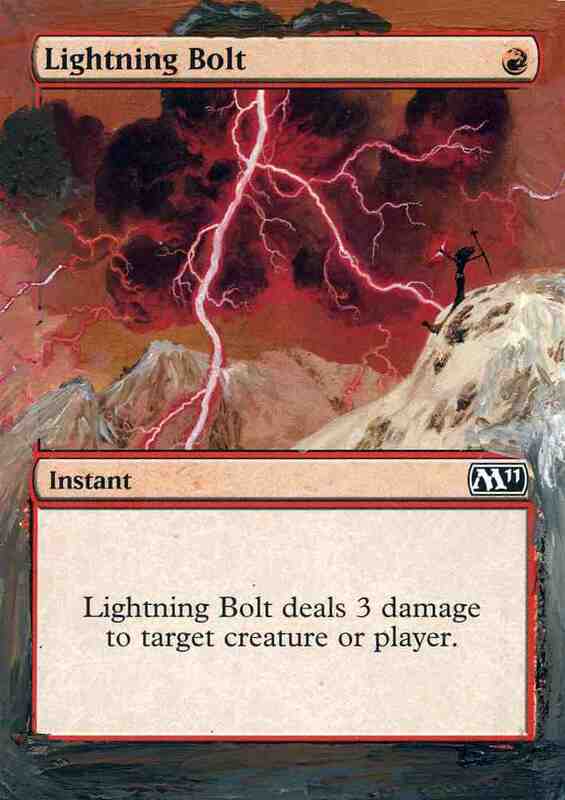 In particular, we fixed a bug that caused some restarts of MTGO when this was not necessary. There were two different reasons for restarts, we fixed both.